Bulle Rock is conveniently located minutes off I-95 in Havre de Grace, Maryland. The facility is within easy driving distance of Baltimore, Philadelphia, Washington, D.C., Wilmington and the York, Lancaster, Harrisburg and surrounding areas. Take I-95 North to Exit 89 – Havre de Grace exit – bear right at the top of the exit and follow approximately ¼ mile. Make a RIGHT on Bulle Rock Parkway. Proceed to the water tower and make a RIGHT on Chapel Road. Follow ½ mile and make a LEFT on Blenheim Lane. Follow Blenheim approximately 1-mile to Clubhouse.  NOTE: Bulle Rock is a gated community. When entering the facility after 6PM, please review the signage to call the clubhouse for entry. Bulle Rock may also be accessed via a one lane tunnel (height and width restriction) from Route 40. All buses and oversized vehicles must enter and exit utilizing Chapel Road. Take I-95 South to Exit 89 – Havre de Grace exit (the first exit after crossing the Susquehanna River) – at the top of the ramp, turn LEFT. Follow approximately ½ mile. Make a RIGHT on Bulle Rock Parkway. Proceed to the water tower and make a RIGHT on Chapel Road. Follow ½ mile and make a LEFT on Blenheim Lane. Follow Blenheim approximately 1-mile to Clubhouse. 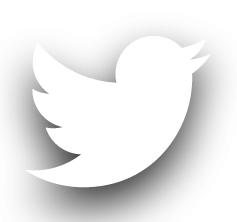 The entire Staff at Bulle Rock is happy to help with your golf, food & beverage or special event needs. Please reach the appropriate personnel by either phone or email and we will return a call or message as soon as possible. Thank you for visiting Bulle Rock!